Indeed, we all were set to welcome the sacred thirty days; ready to fast, steady to pray, planned to recite Holy Quran and fully invigorated to spend day and night for seeking redemption and for getting rid of damnation. The mind was in tranquility and there was no turbulence in thoughts, all focused, spiritual batteries were re- charged and we all were ready for high-fly. And soon we met 1stRamadan but unfortunately, besides that, we also welcomed a malicious, contiguous and depriving culture of celebrating the sacredness of holy month through the telly. Yes! I am talking about the “Ramadan transmissions”, the new trend and “hot cake” in the market and the best distracter among all. Alike a labyrinth maze, once stuck and then hard to find a narrow escape. 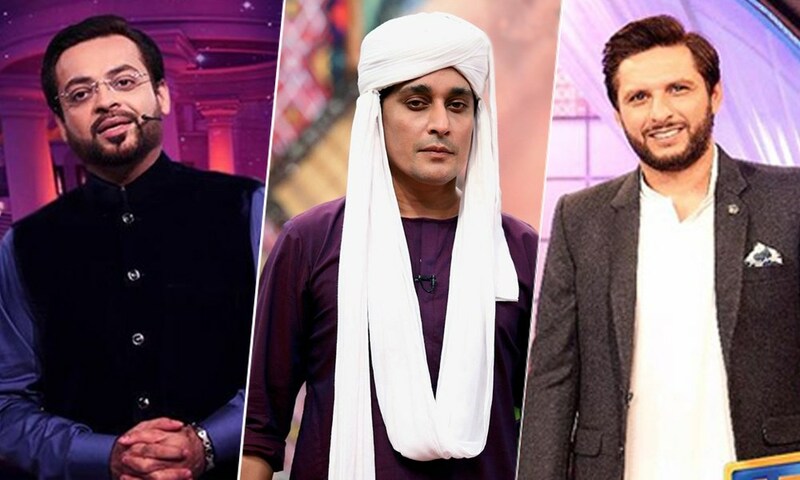 The larger than life sets and extravagant show accessories, the charismatic anchors camouflaging their “character certificates” dressed-up in religious avatars would not let you shun. Yes, we all are under this influence of this “fantastic fancy” and we don’t want to evade. Don’t you feel that these transmissions elude us from our “prayer’s segment”? They indeed educate us, give us soothing and also help us to pass our roza as swift as possible but still to some extent they are the barrier in our holy ride. Let me glorify my point through evidence. Intervention begins from the auspicious Sehri time; under the banners like “Sehr Amir k Saath”, “Sehr Samma k Saath”, “Shan e Sehr” and much more. Pious scholars and the religious discussions do direct us. For sure, these debates are worth watching but what about their “timings”. “Sehar is the best time to pray”, according to Hadith, but incredible us, we waste our golden time in absorbing “Sehar Amir k Saath” and same sort content. 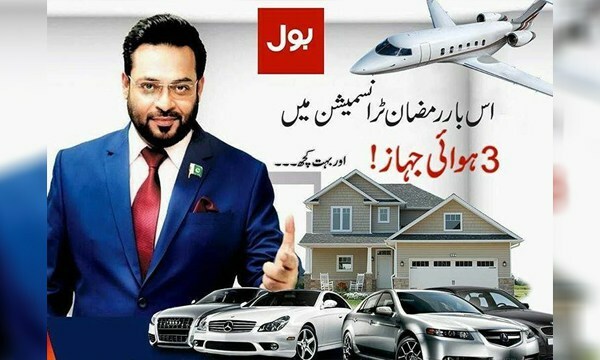 Subsequent after sehar, quick cover from Fajar and back to T.V, let’s see the abrupt, useless and deplorable prize distribution by the transmission’s tycoons. Now it’s 3 P.M and you are supposed to tune to your favorite channel for having a cup of entertainment from 3 PM to 7:30 PM. Let’s pass the Roza speedily in a trendy and sophisticated way. Hereby, we have to admire the whole “broadcasting race” which tend to maintain the same segments, hence, monotonous. 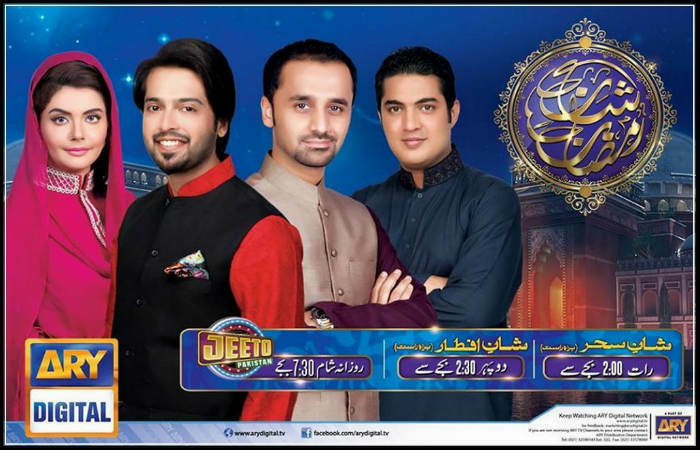 The content encompasses with “scholar’s knowledge exchange”, “debate series”, “quiz shows”, “kid’s entertainment”, “cooking with blah blah”, “humanity vanity show”, “nonsensical and contemplating gifting”, “Roza Kushai”, “iftar time” and then the show comes to an end. In short, sehar till aftar, we all are in the grasp of Ramadan transmissions. The blow of these majestic magnificent, meek disastrous trends, we totally forgot our conventional, pure and traditional way to celebrate the countless blessings of Ramadan. The Lack Of Parents’ Attention Is Detaching Children From Them, Not The Smartphones!